Boys VS Girls: Why do Guys Have to Pay More for Car Insurance? In Ontario, insurance companies are free to use demographic statistics as they wish to set car insurance prices. 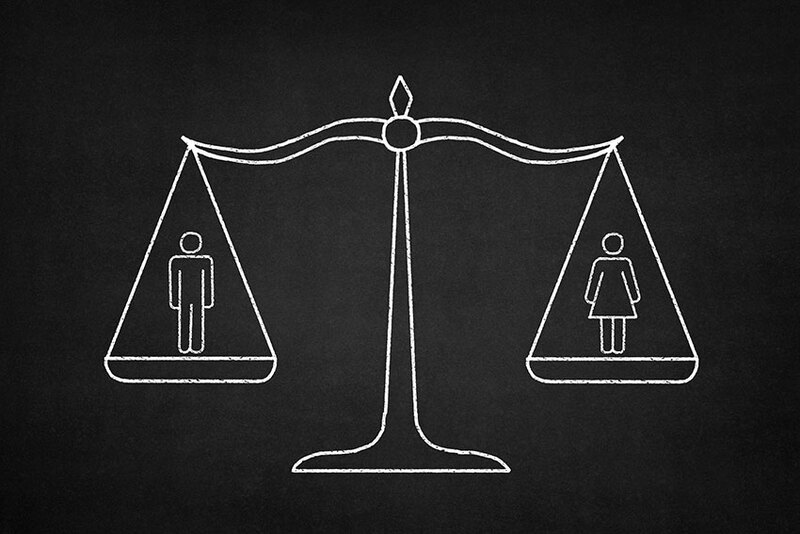 Due to that, there are often differences in the prices paid for policies between boys and girls. Add to that youth and inexperience, and both genders can face high premiums. 2 When Do Rates Go Down? Insurance companies look at both the frequency and nature of accidents when looking at the population. Those under 25, both male and female, are generally more prone to accidents. These also tend to be more serious, with speed and carelessness playing factors. Because of these tendencies, claims cost more. Insurers use these trends to predict future behaviour and thus the inherent risk in insuring young drivers. Males tend to have more and more serious accidents than females, so the overall risk factors result in high insurance prices for the boys. When Do Rates Go Down? Rates start to fall around the age of 25 for both men and women. Out of their teens, drivers start to settle into family life. Those with safe driving habits now have years of claims-free history, which becomes a more important factor for insurance companies. Premiums tilt toward personal performance rather than statistical groups. Drivers with accidents, claims, speeding and other poor driving conditions may not see much change at age 25. Gender is also less a factor for those with poor driving histories. Again, this is due to the personal information insurers can access on each driver. It’s thought that the increased incidence of accidents among boys is due to the significance of the rite of passage of receiving a driver’s license. 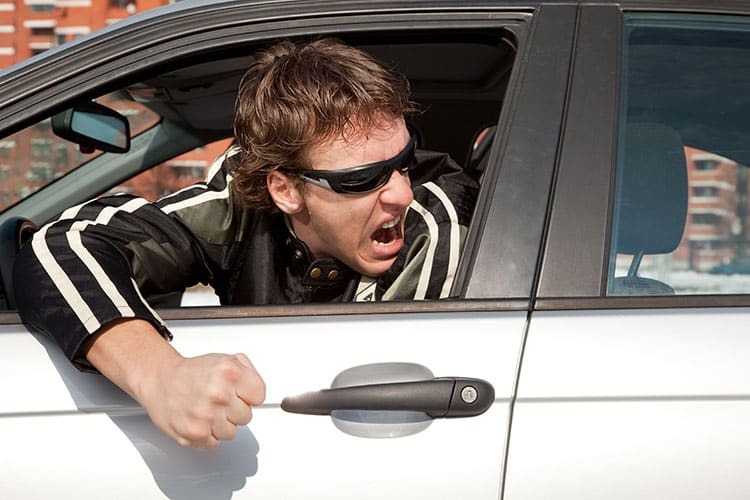 Boys are more likely to show off and engage in more aggressive driving habits. Girls, generally, play it safer behind the wheel. Both groups seem to be similarly vulnerable to distracted driving. Some provinces have already removed age and gender as factors that can influence car insurance prices. Both Nova Scotia and New Brunswick have responded to pressure to help reduce car insurance prices on new drivers. This runs counter to the insurance industry argument that actuarial data is a reliable predictor of future claims. In Ontario, no similar movement has yet surfaced, so boys and girls under 25 still pay more, with boys averaging 5 to 15 percent more than girls. Minimizing insurance costs for new drivers is possible in Ontario. Completing a Ministry of Transportation approved driver training program qualifies graduates for insurance savings with most companies. Some insurers even offer discounts for high school students who maintain high grades. Usage-based insurance programs that report on driving conditions from the teen’s vehicle earn sign-up discounts as well as potential future reductions based on driving patterns. Since Ontario’s auto insurance market is competitive, insurers may charge different rates for similar coverage. Comparison shopping is advised for any car insurance consumer, not just young people. Ratelab’s car insurance calculator is a free, no-obligation way to find the insurance providers who offer the lowest rates for a particular driver’s needs. Start the search for savings today by entering your postal code above and completing the car insurance calculator quote request.